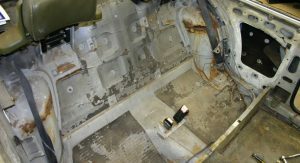 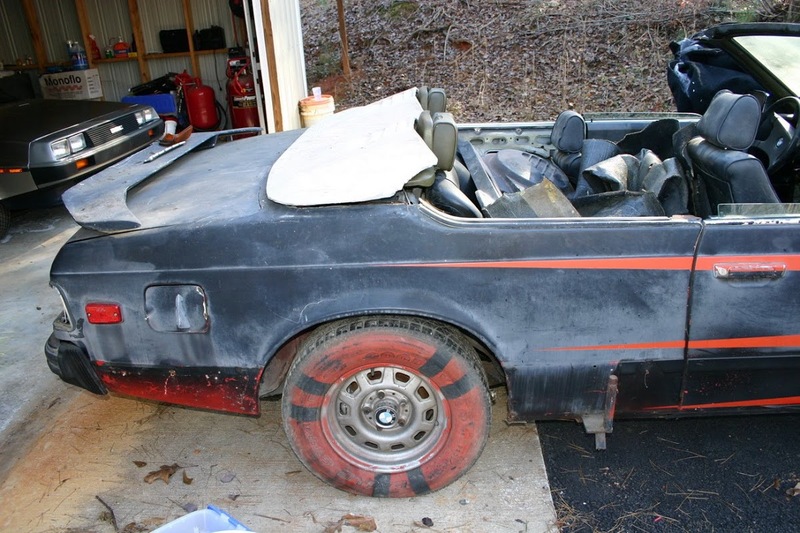 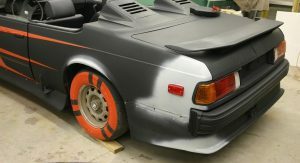 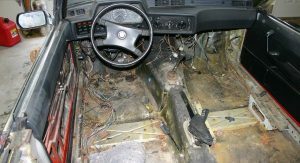 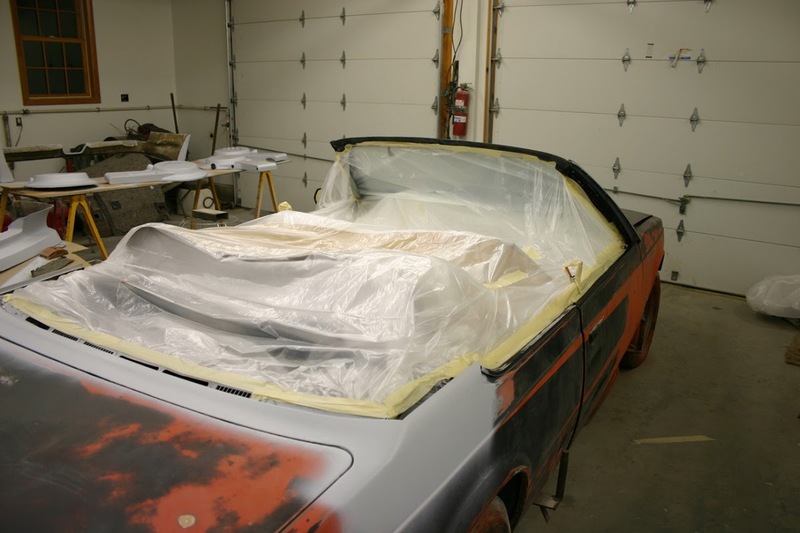 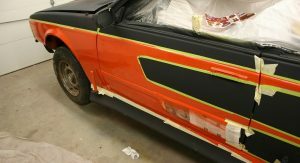 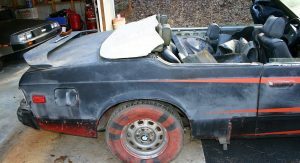 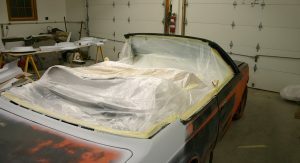 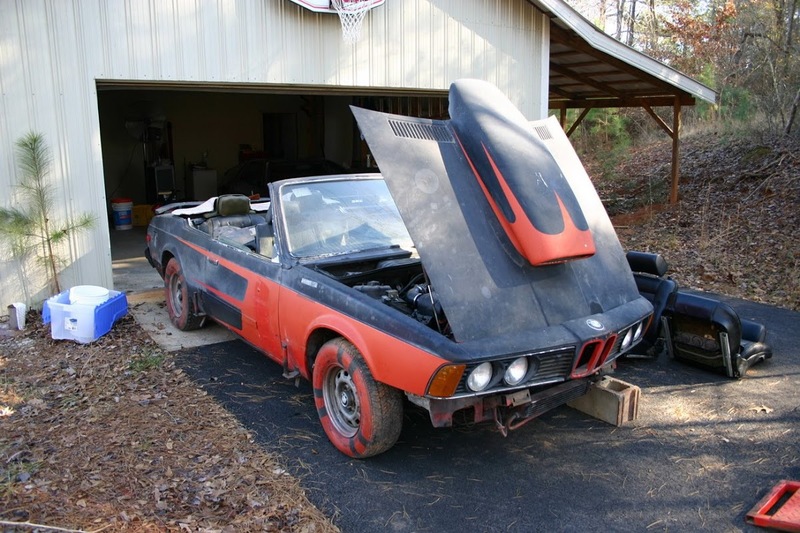 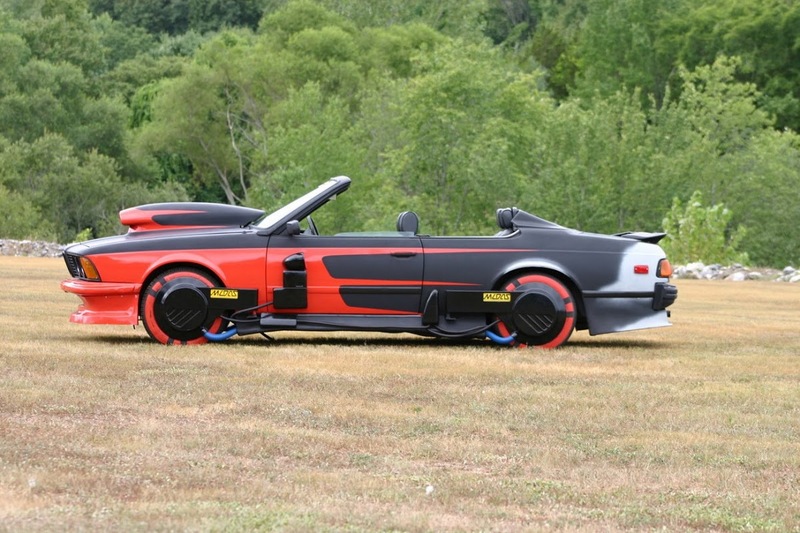 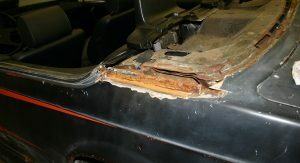 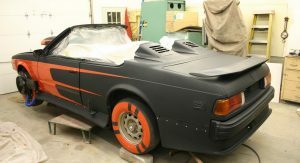 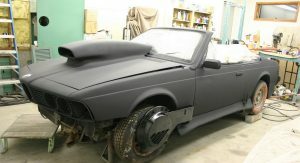 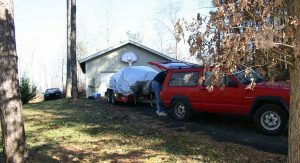 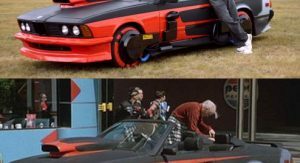 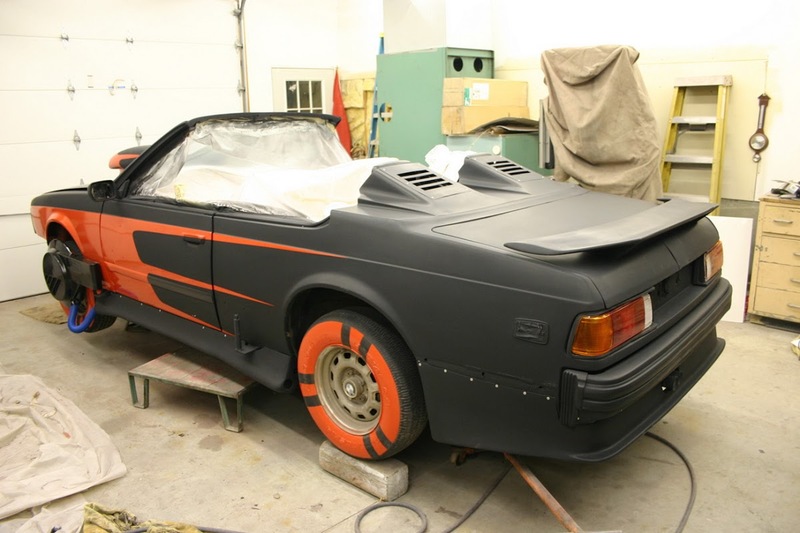 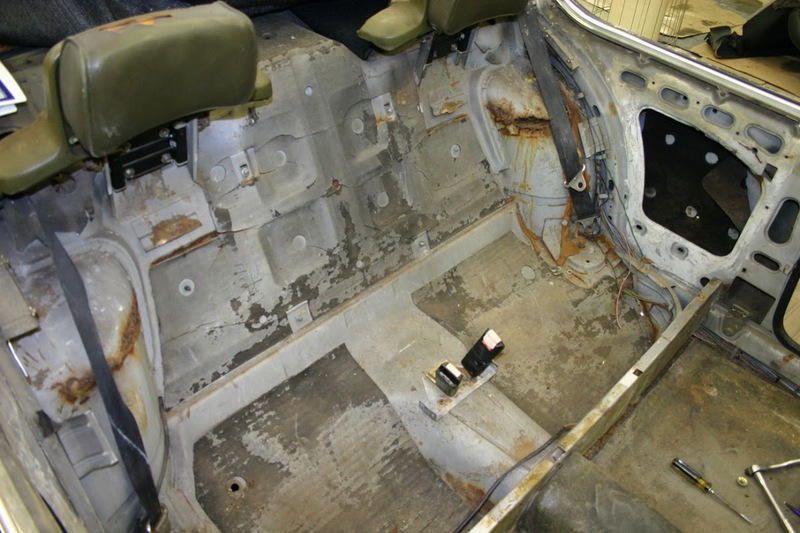 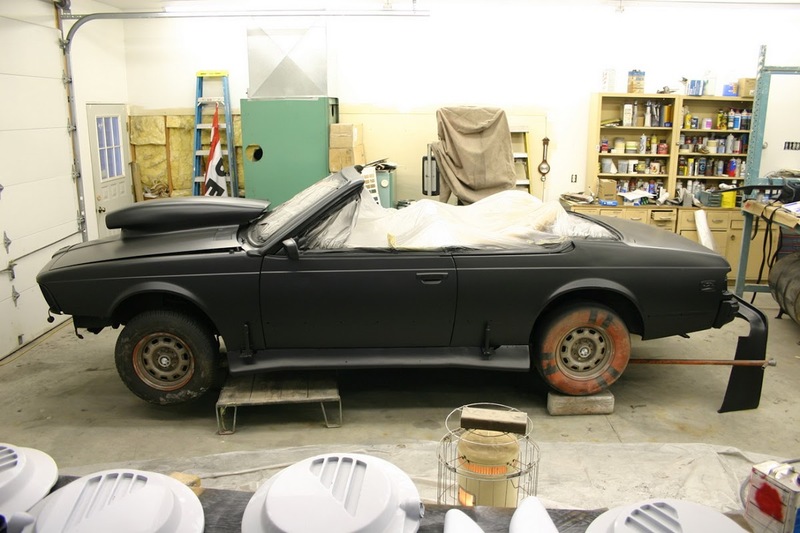 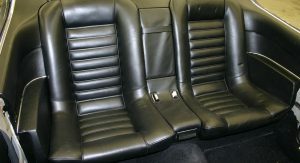 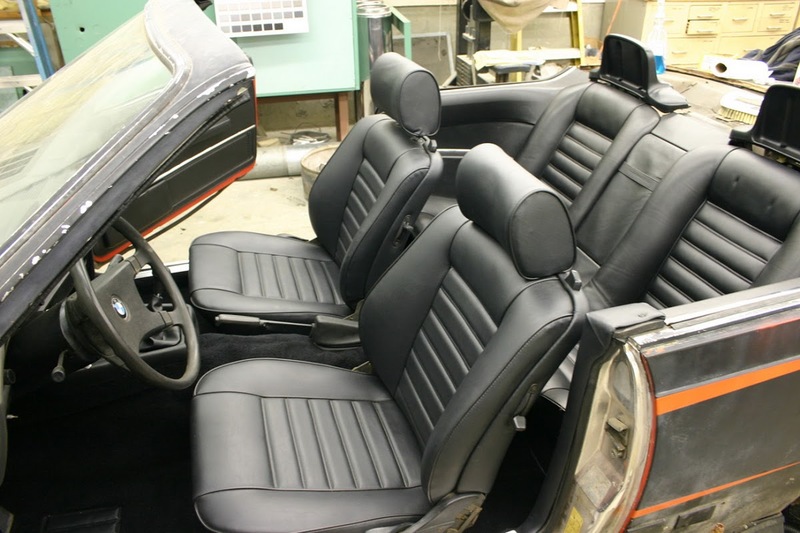 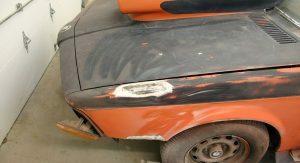 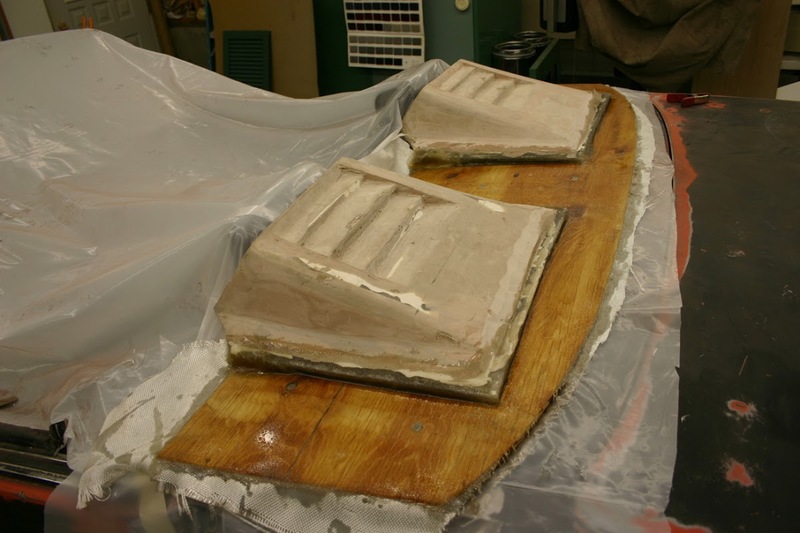 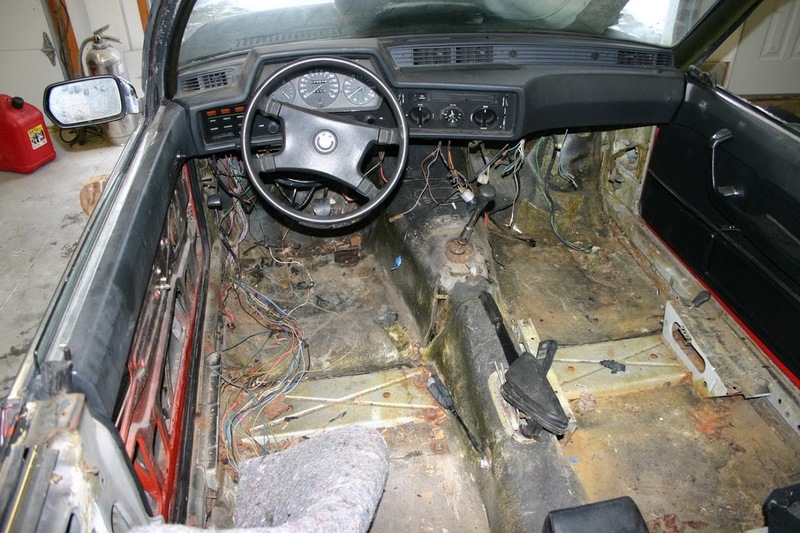 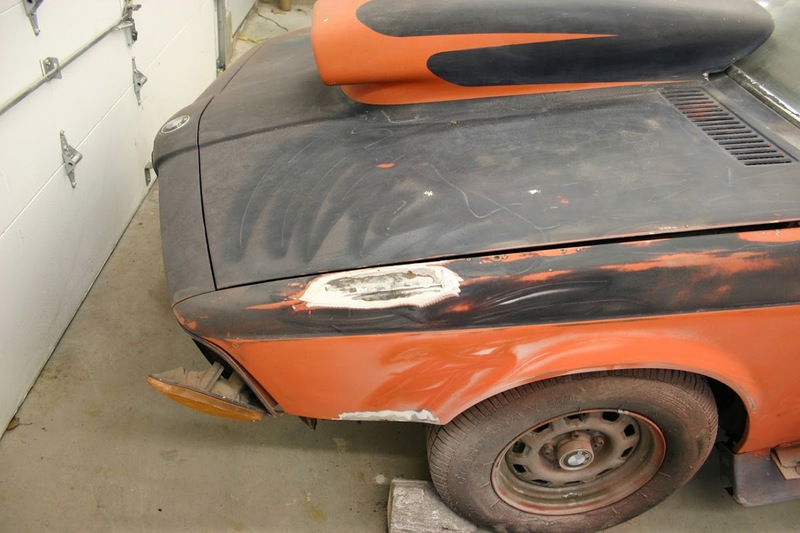 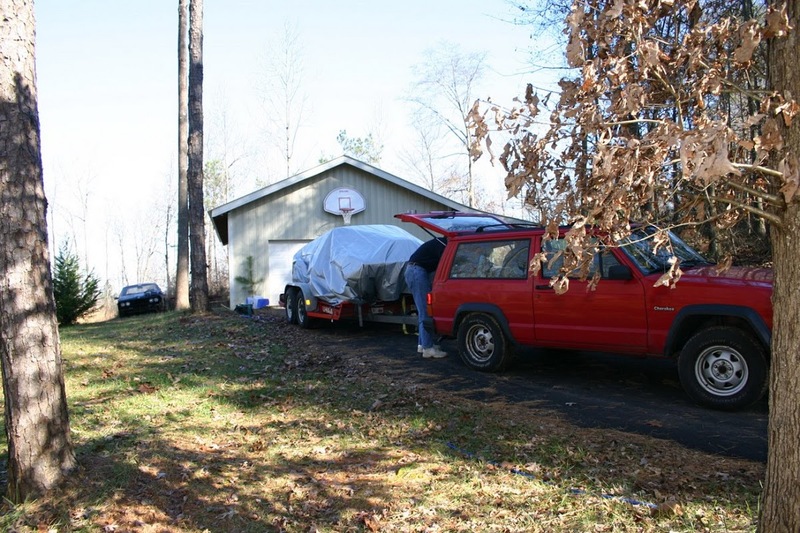 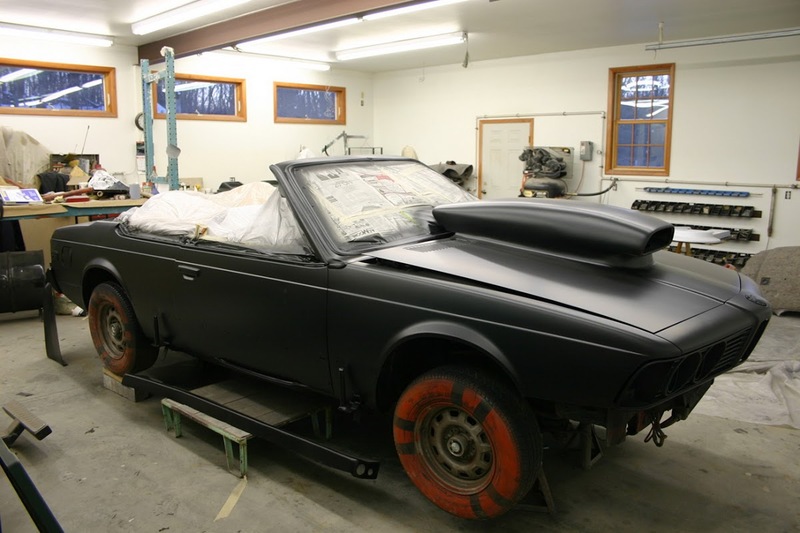 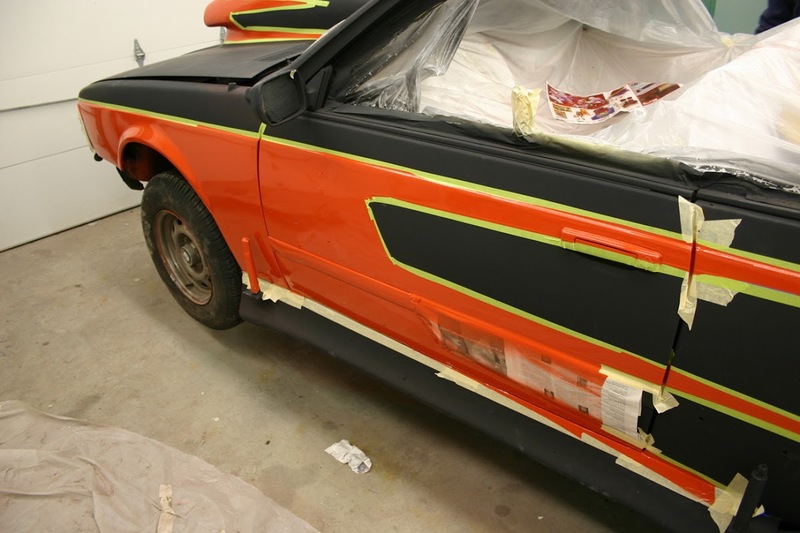 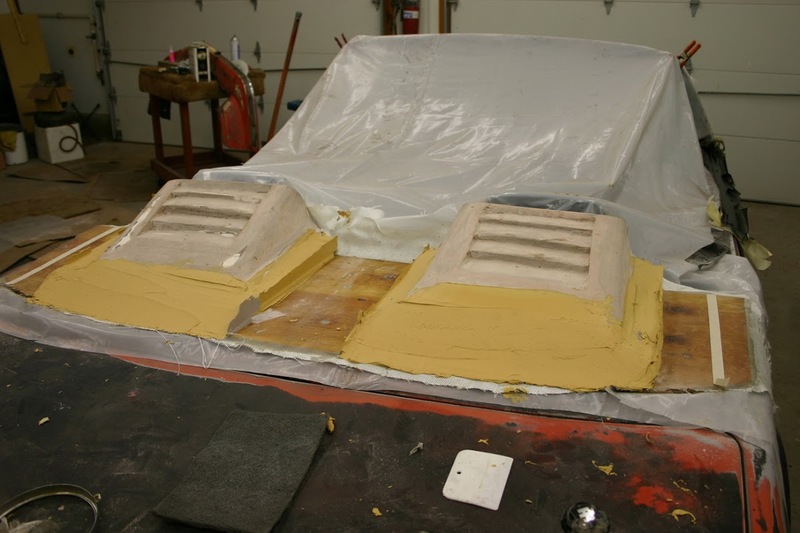 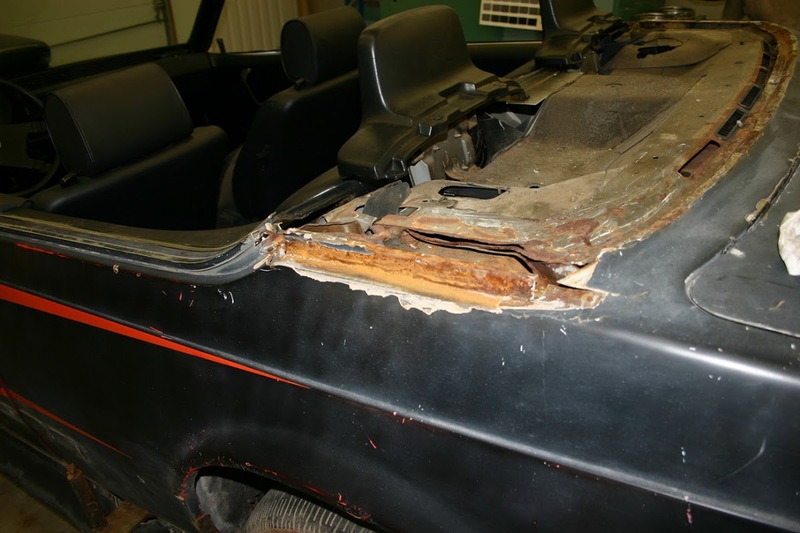 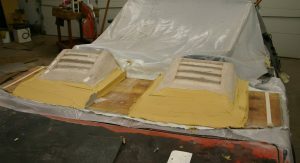 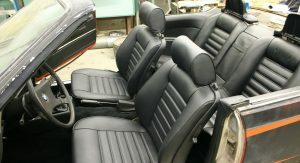 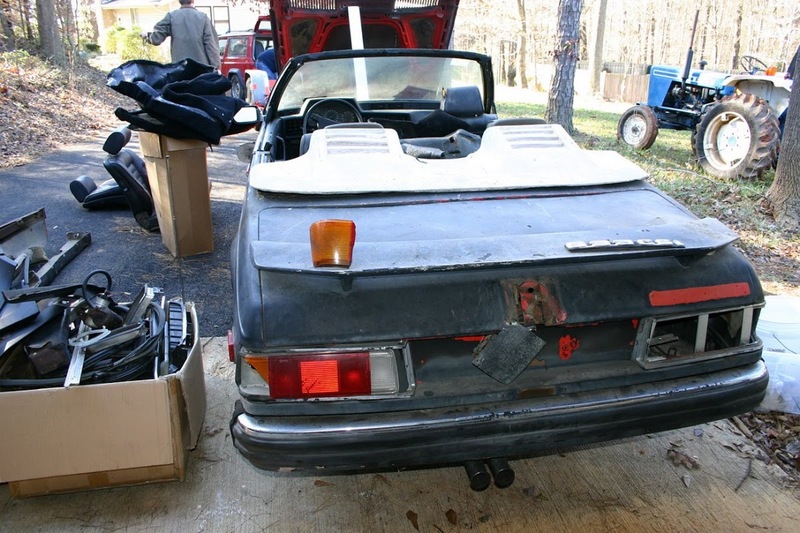 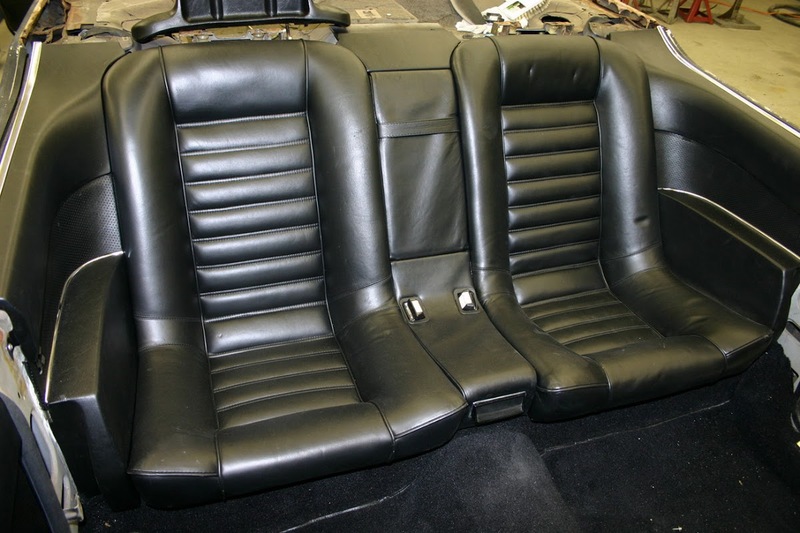 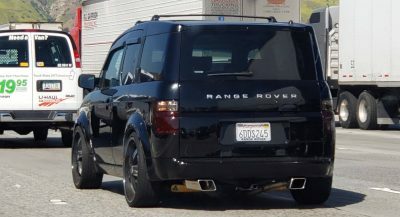 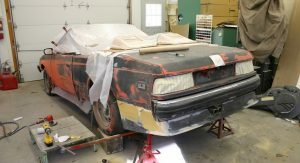 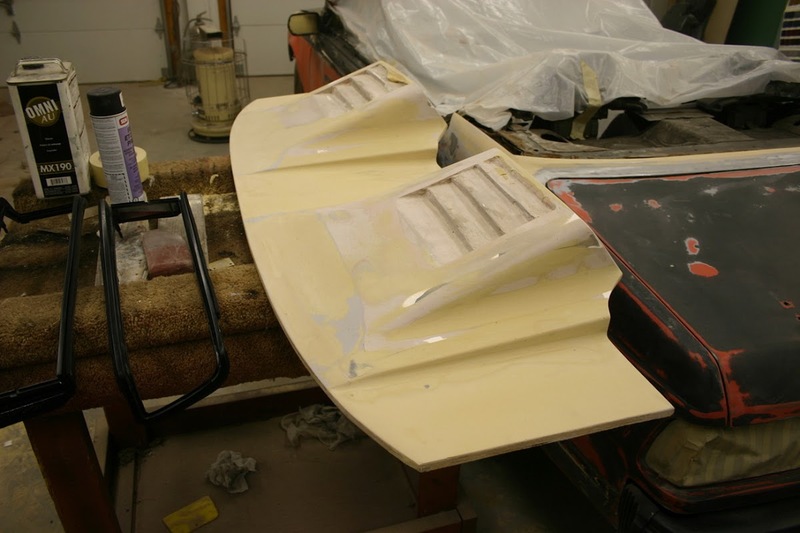 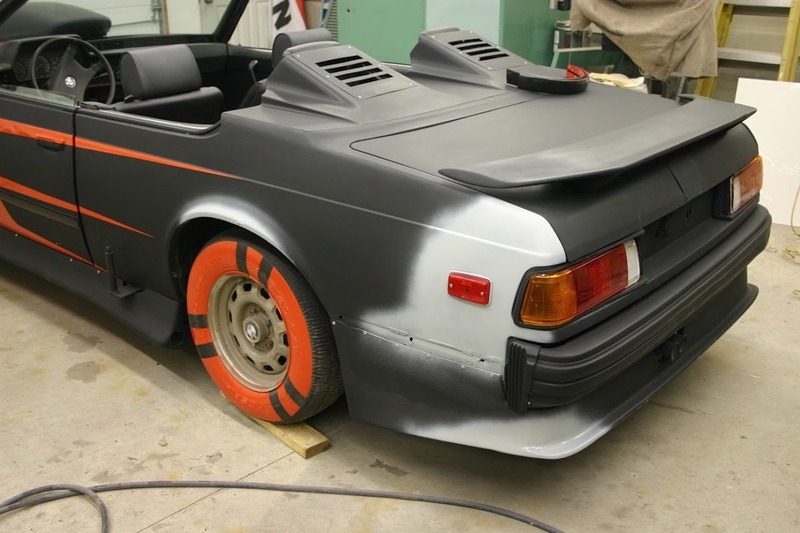 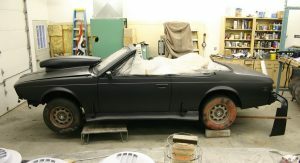 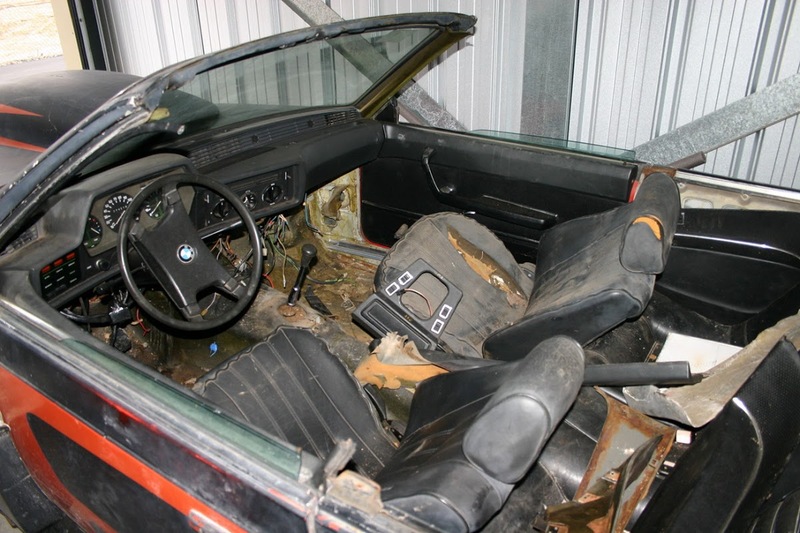 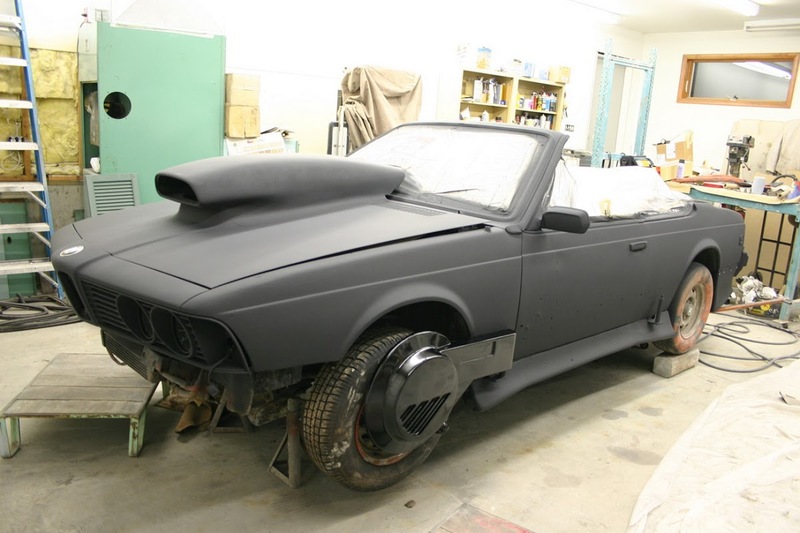 As you can see in the pictures provided by Jeff, the vehicle was in a pretty bad shape when he bought it in 2004 as it had been seriously neglected by the studio over the years. 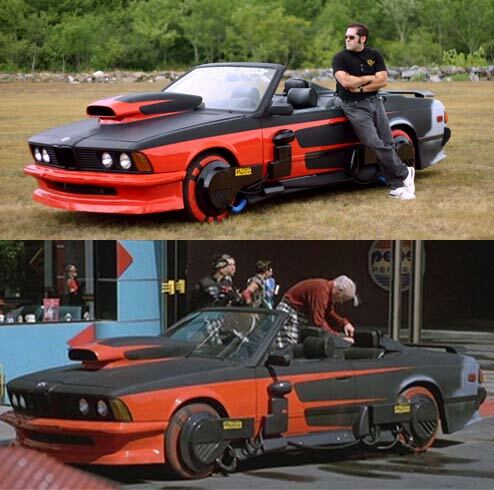 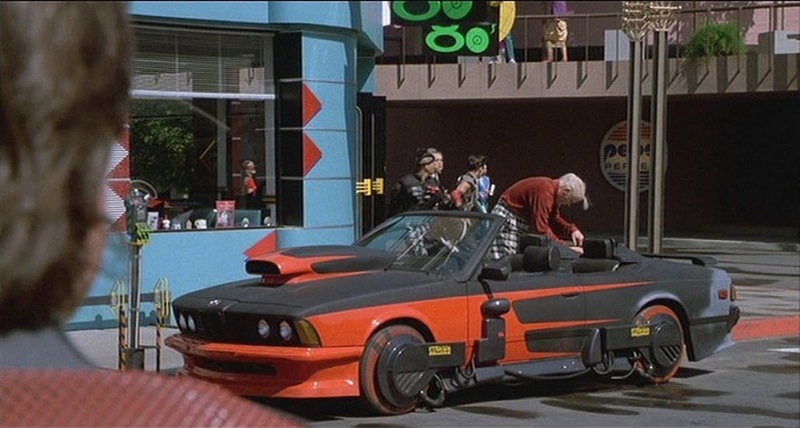 This didn’t bother Jeff who was committed to restoring the “flying” to its original on-screen condition. 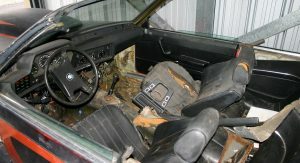 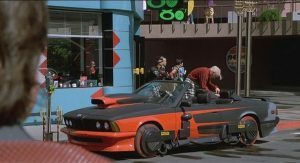 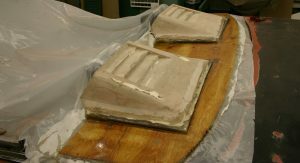 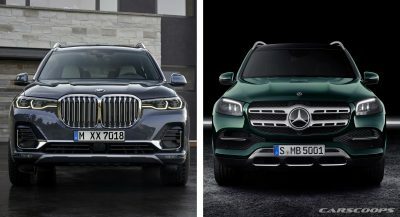 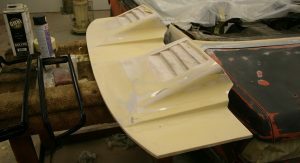 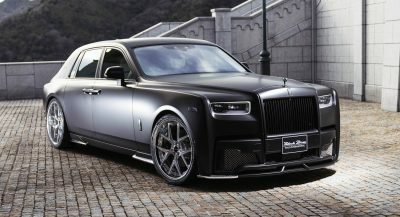 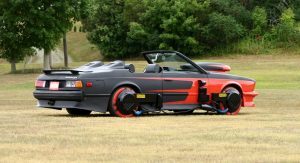 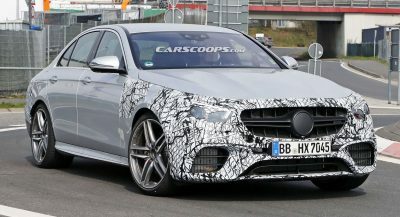 However, easier said than done as many parts of the car were either missing or in terrible condition and had to be reproduced. 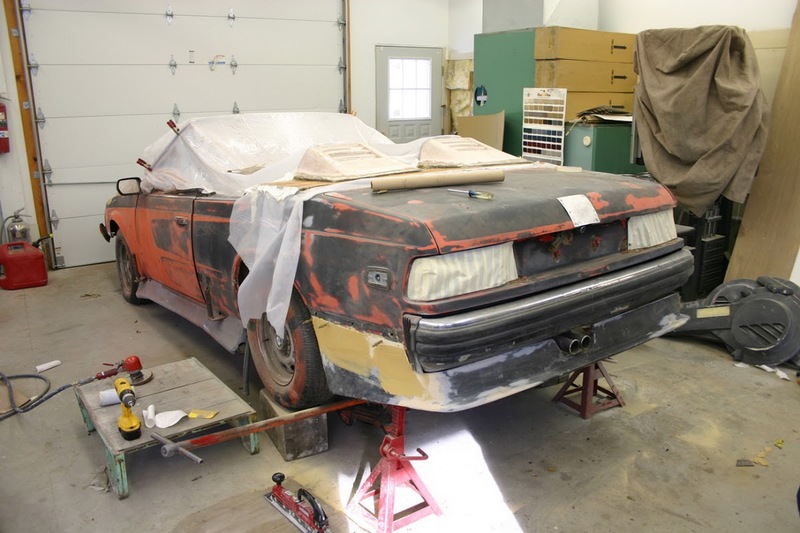 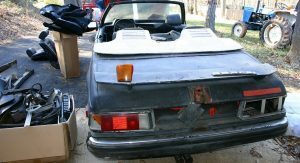 The restoration is now nearly complete but Jeff seems to need a helping hand to finish the project like repairing the drive train along with wiring the 320i taillights and making it roadworthy. 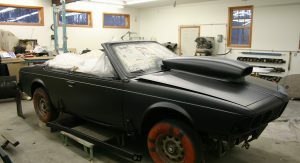 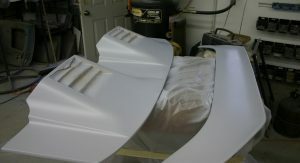 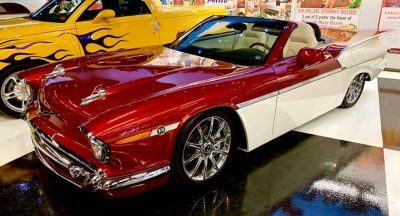 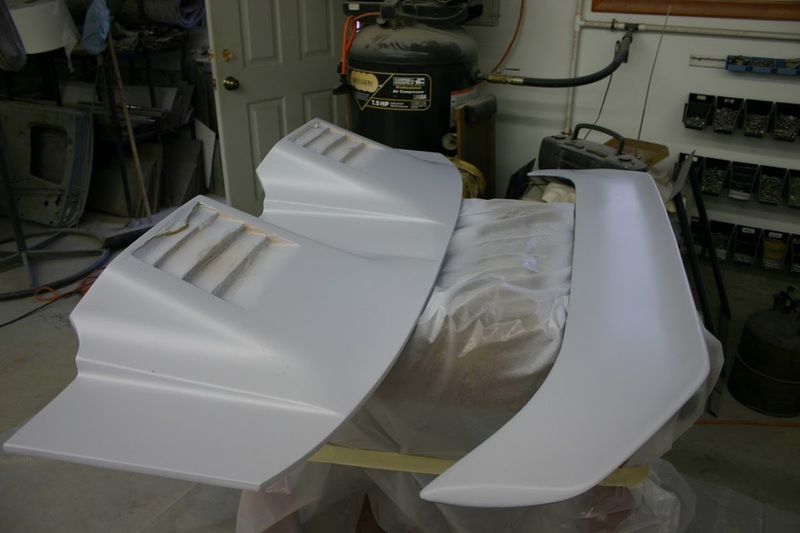 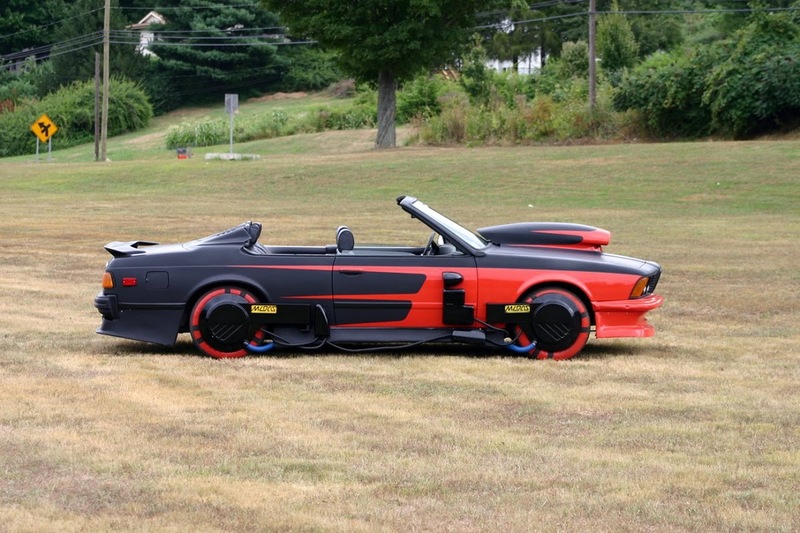 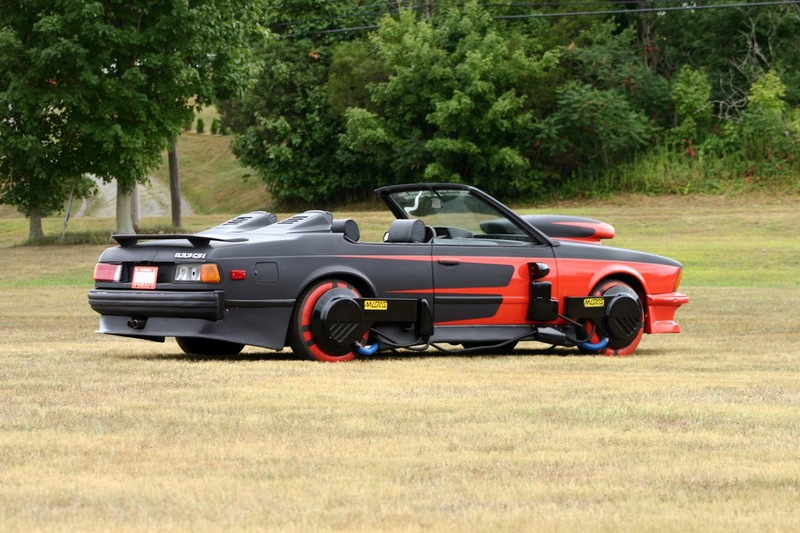 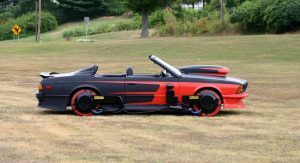 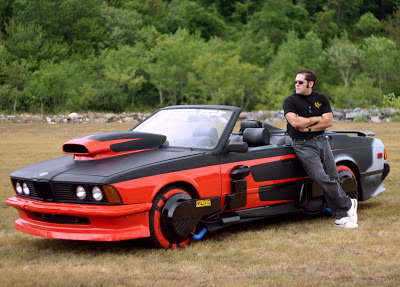 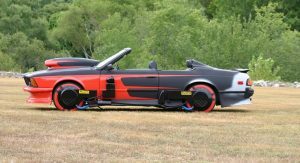 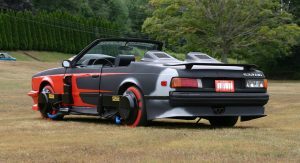 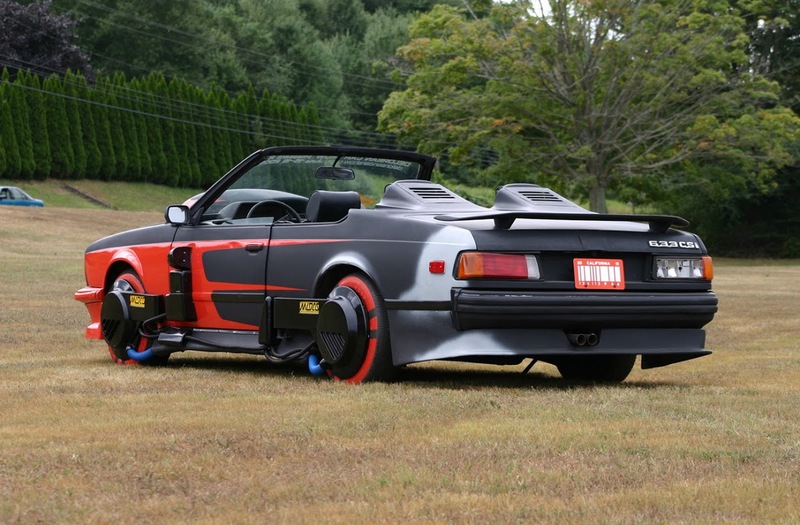 So if you happen to own or know of a dealership in the greater New England area that’s willing to help Jeff finish his project in exchange for displaying it in a showroom, feel free to drop us a line.